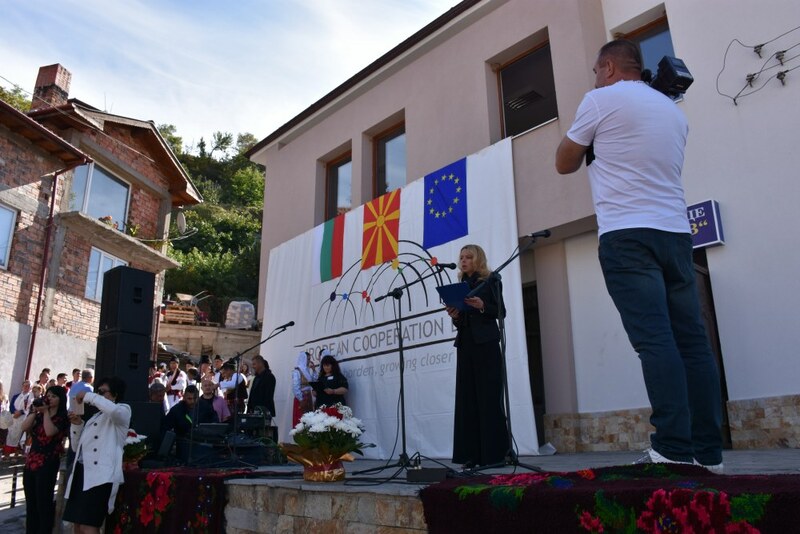 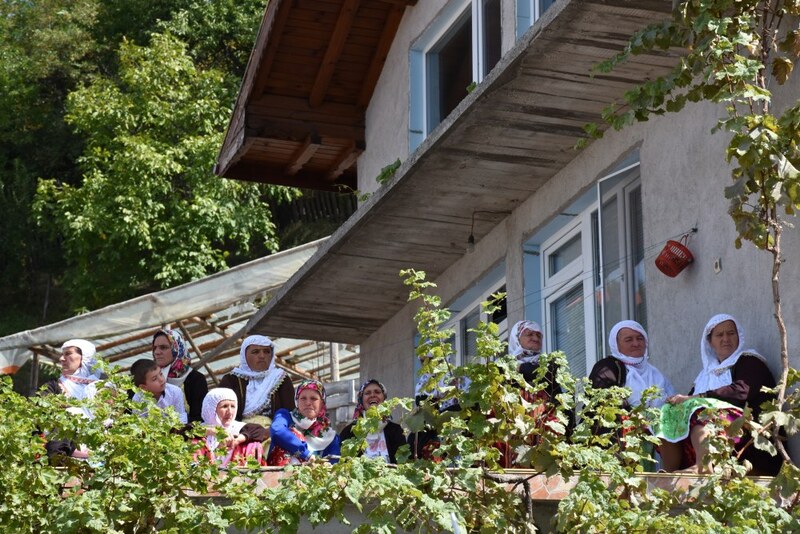 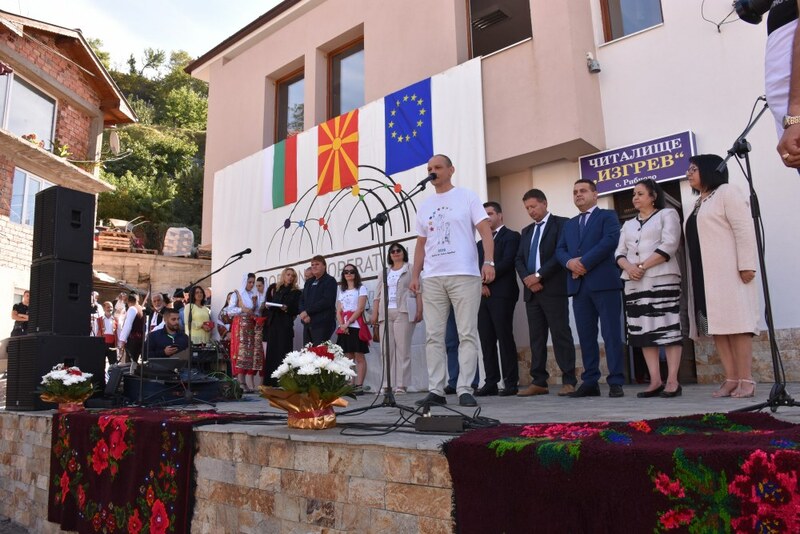 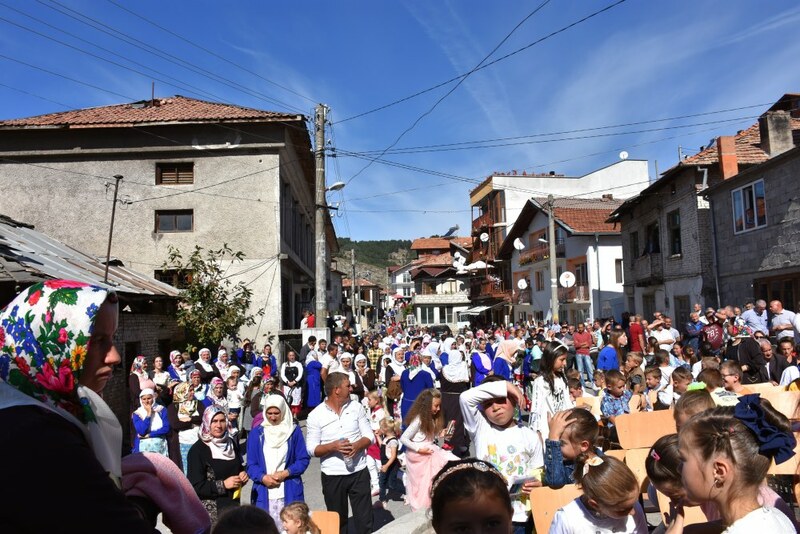 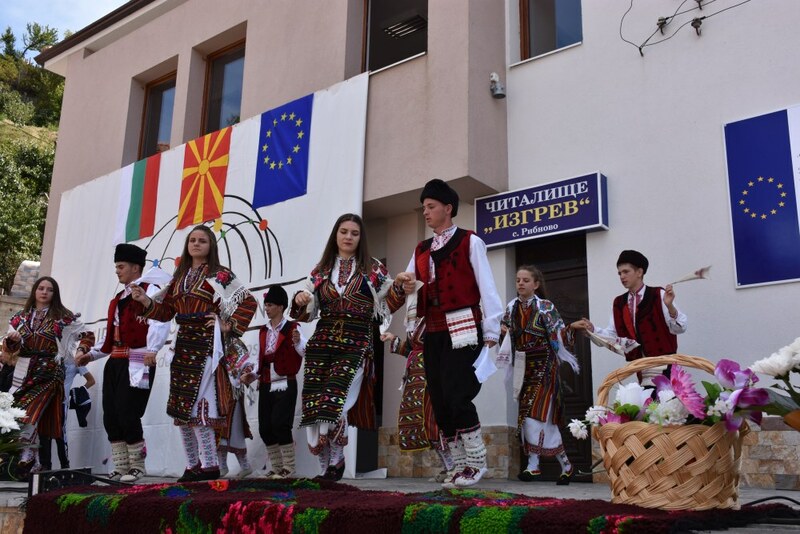 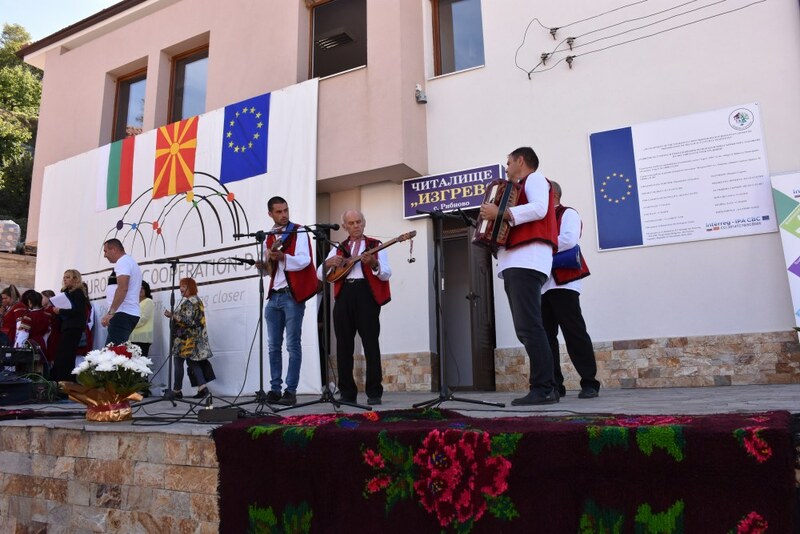 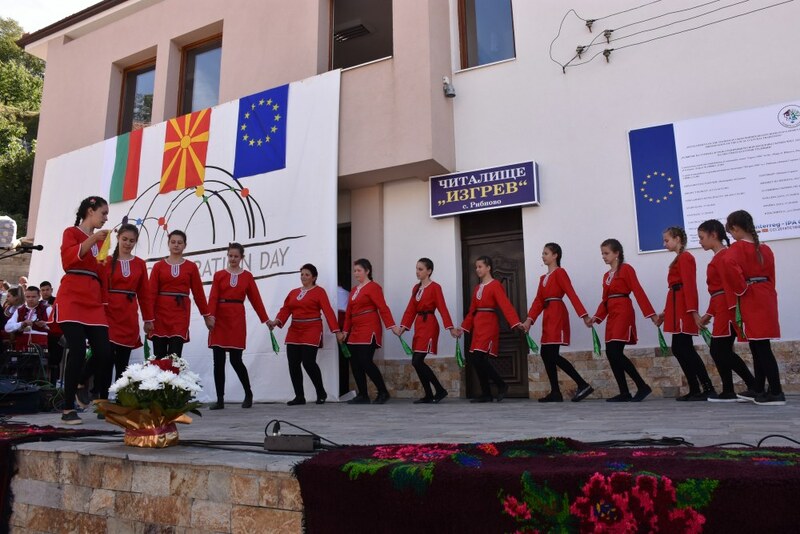 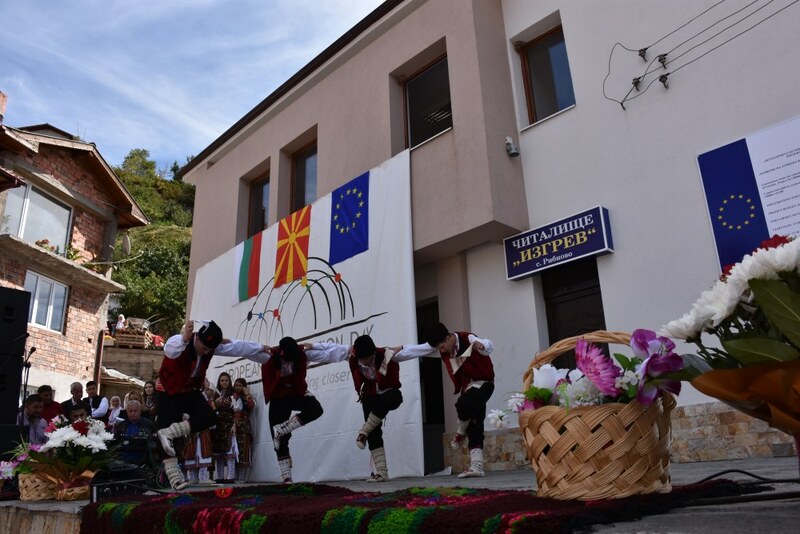 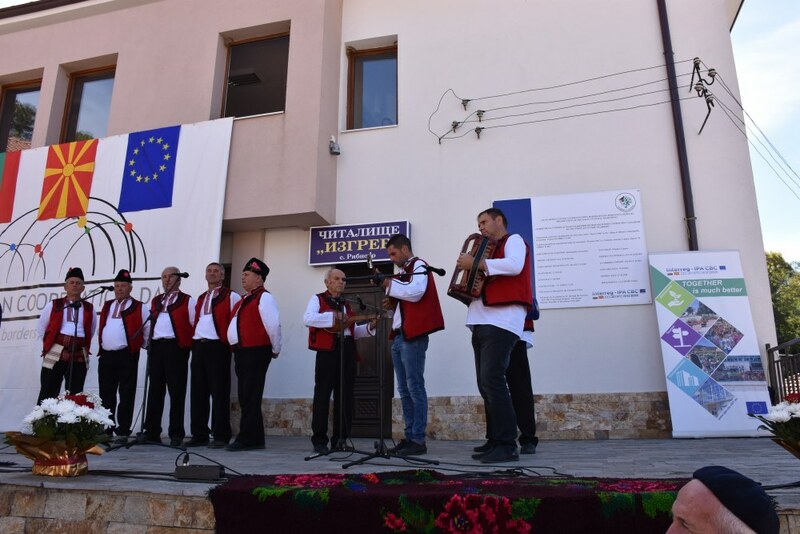 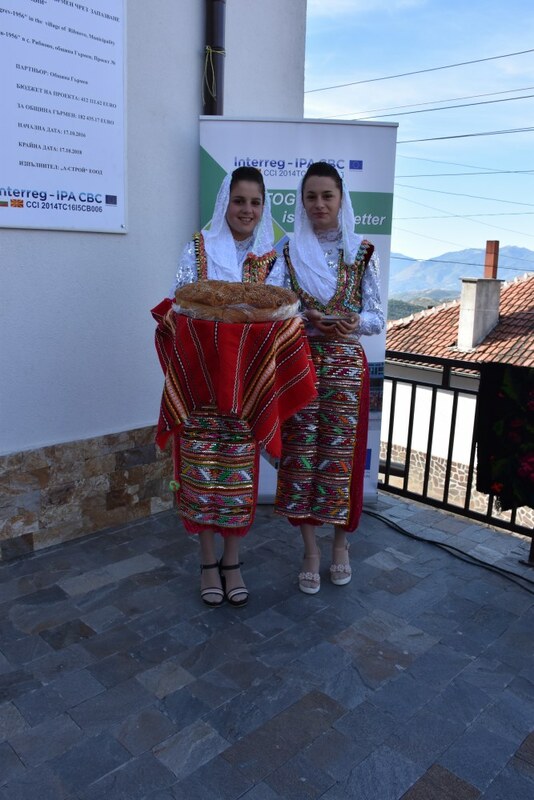 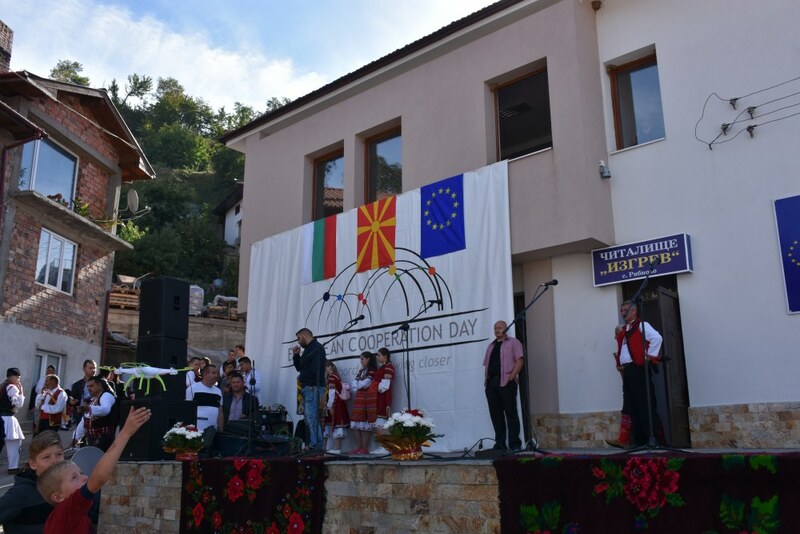 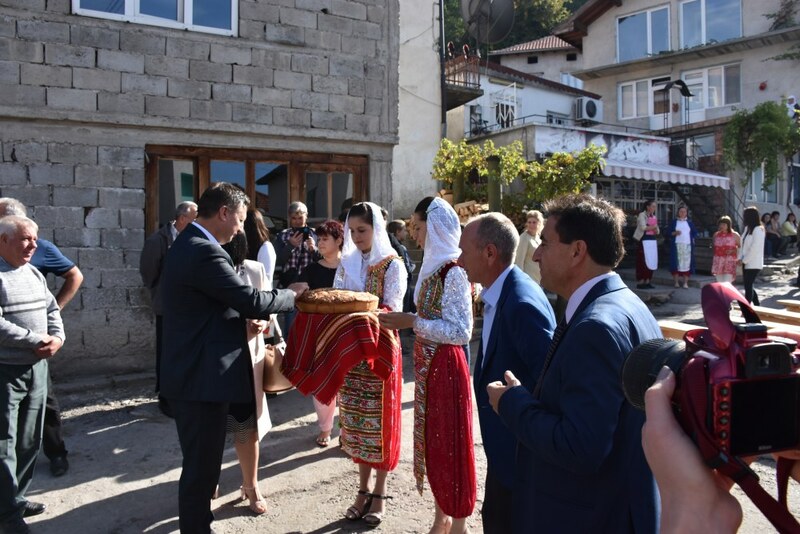 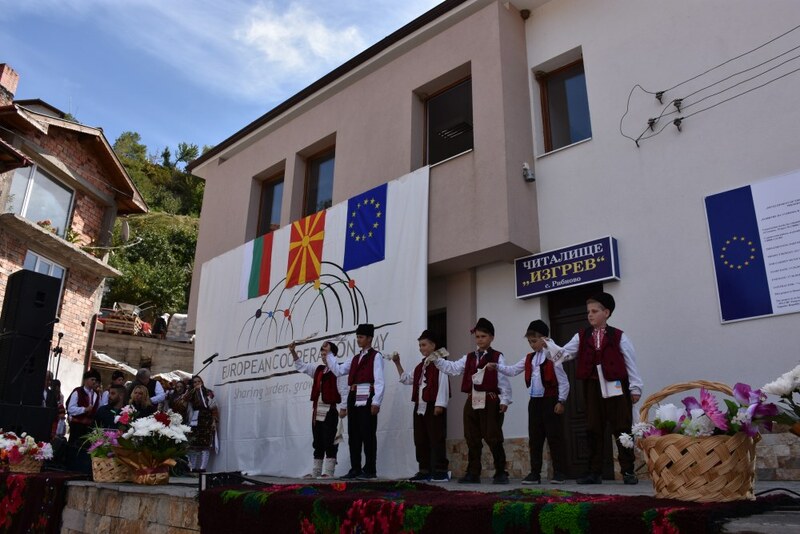 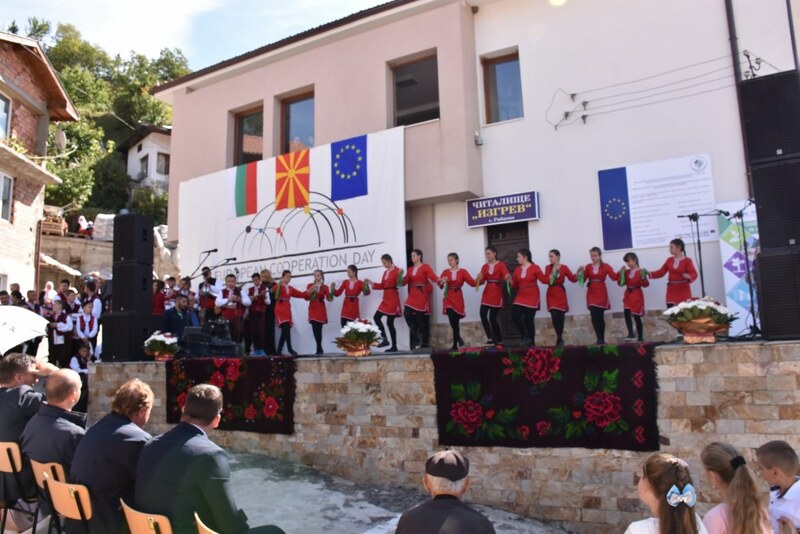 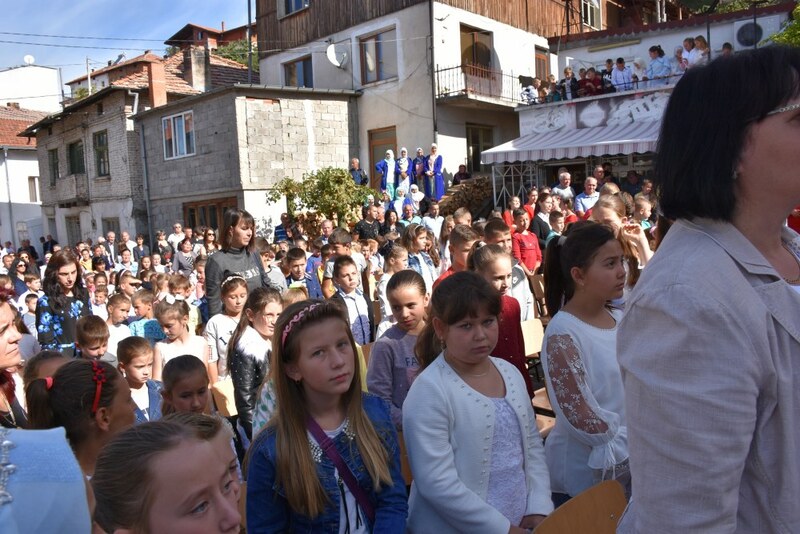 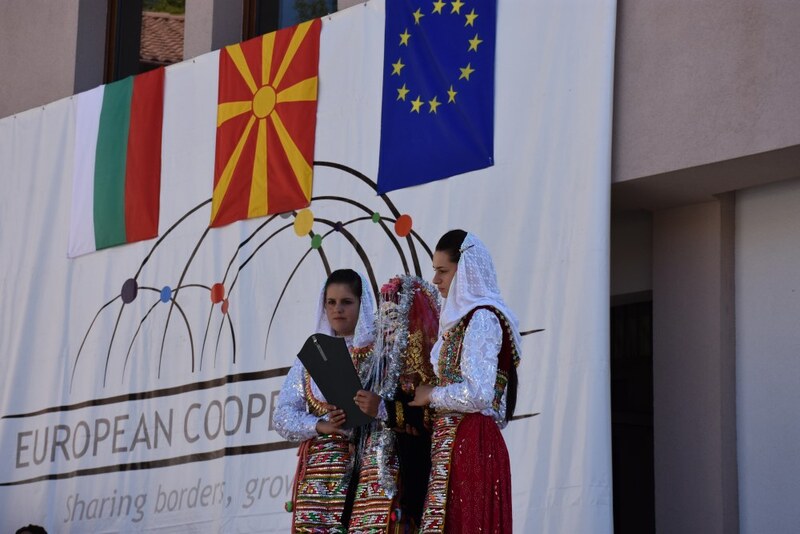 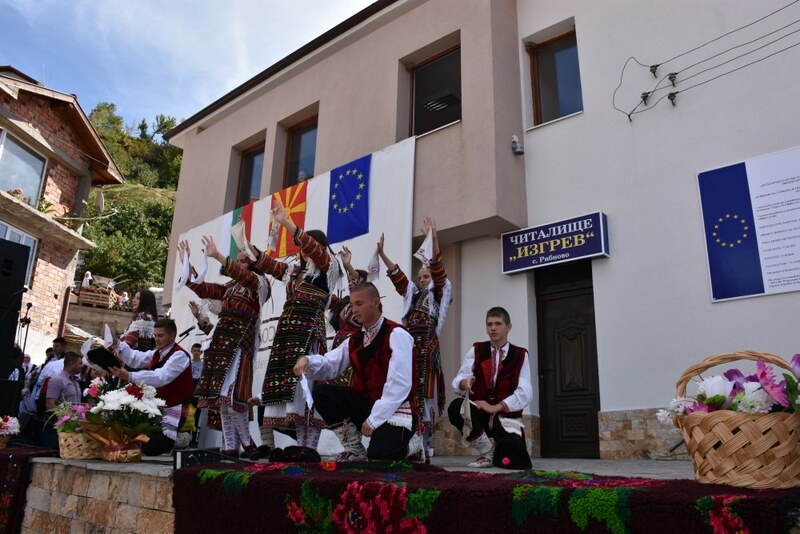 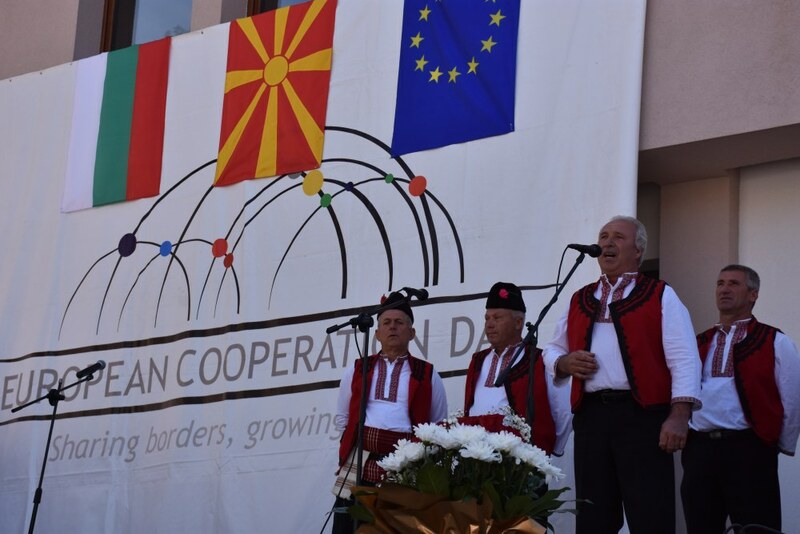 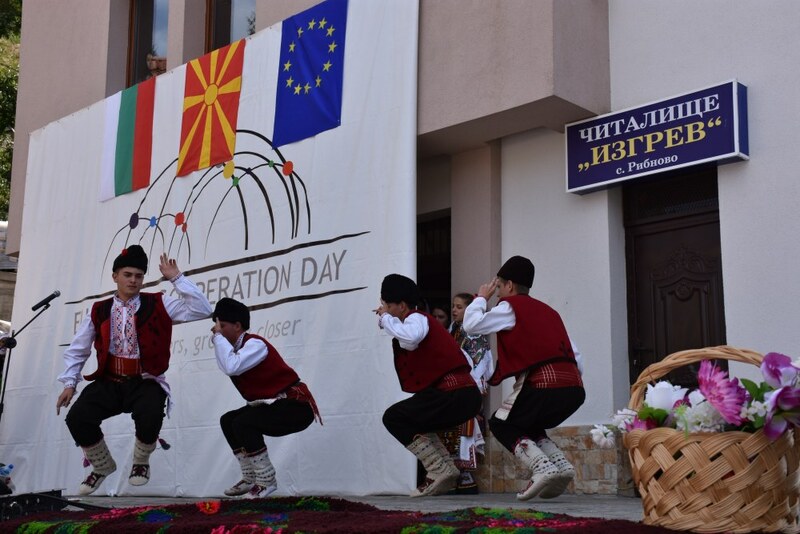 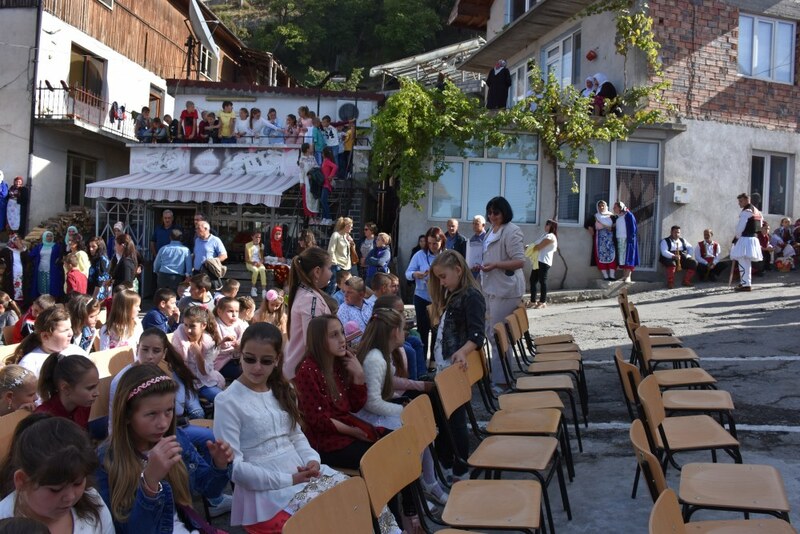 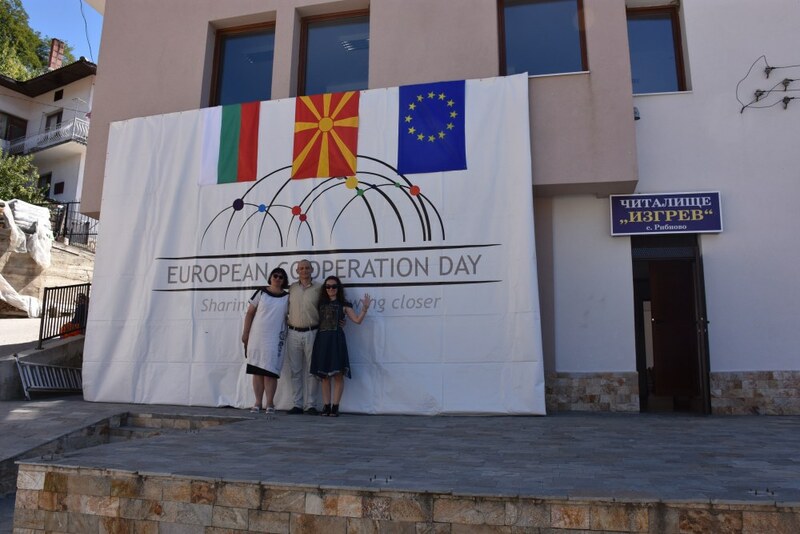 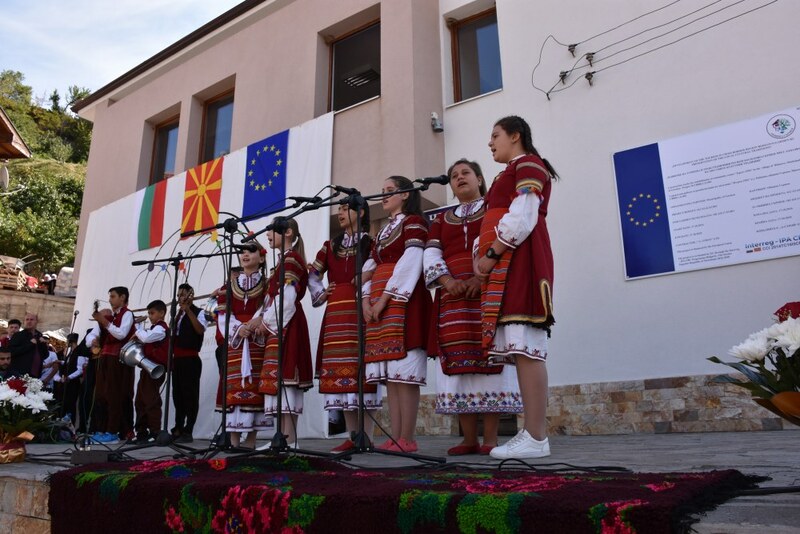 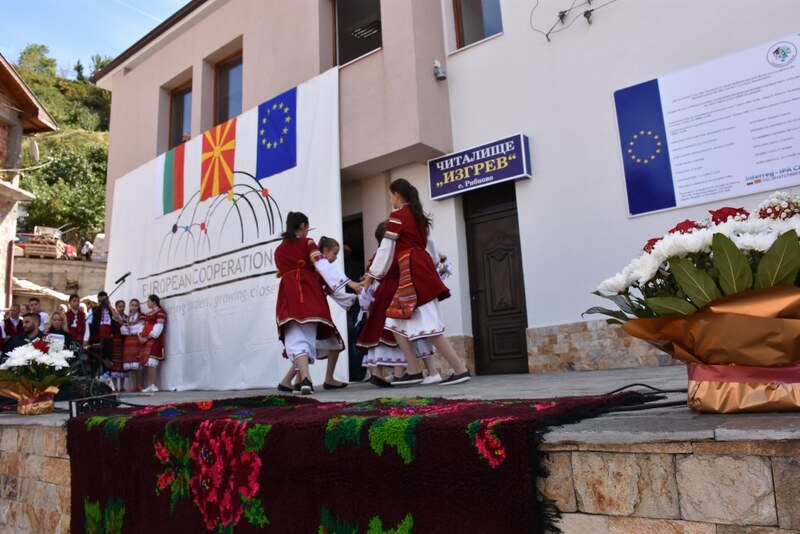 On the 21th September 2018 Ministry of Regional Development and Public Works (Managing Authority of Interreg - IPA Cross-Border Cooperation Programme Bulgaria - the former Yugoslav Republic of Macedonia) and Municipality of Garmen celebrated the European Cooperation Day with Folklore Festival “Sharing borders, growing closer” in village Ribnovo, Municipality of Garmen. 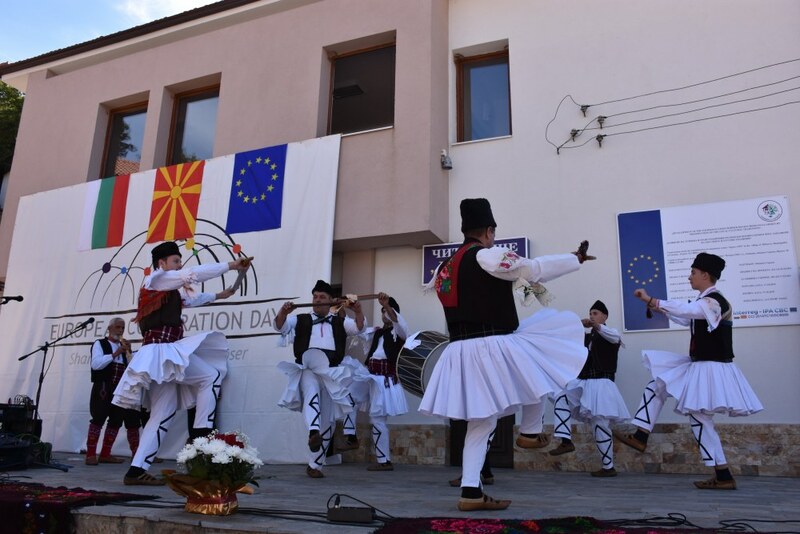 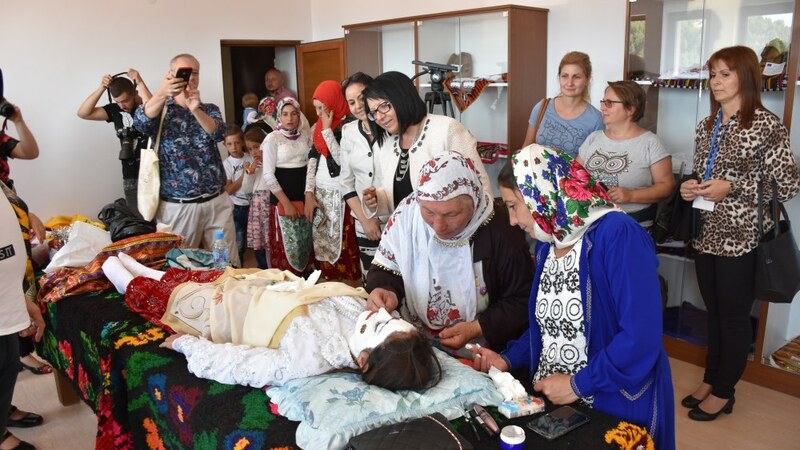 The idea for this year's celebration was to present the folklore and cultural heritage of both countries through music, dance and specific customs and traditions. 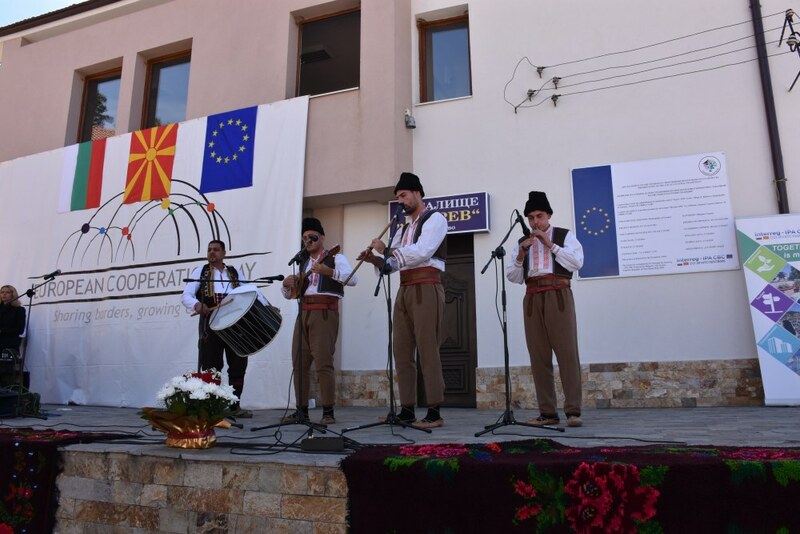 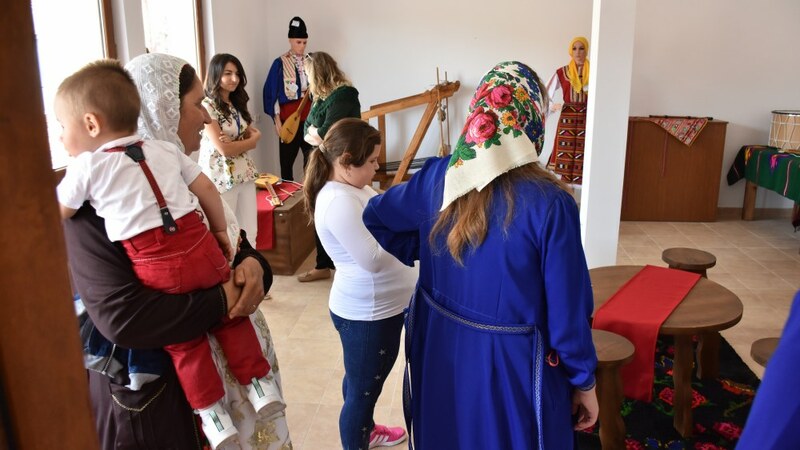 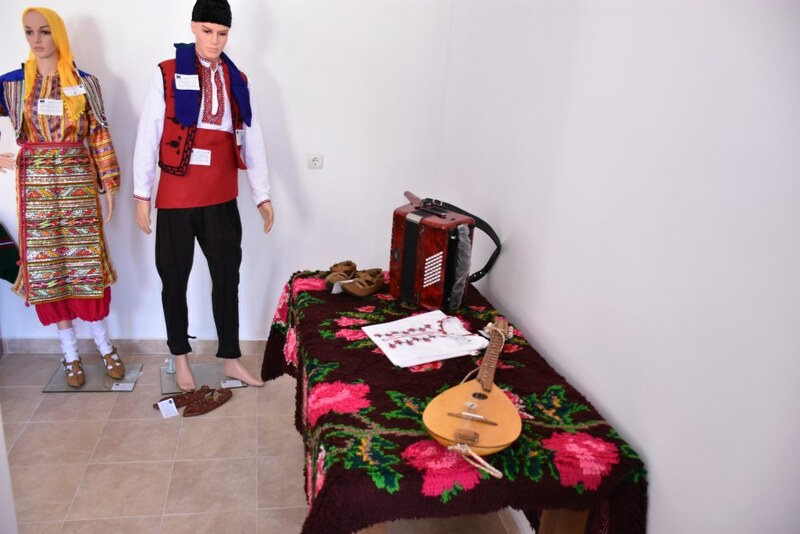 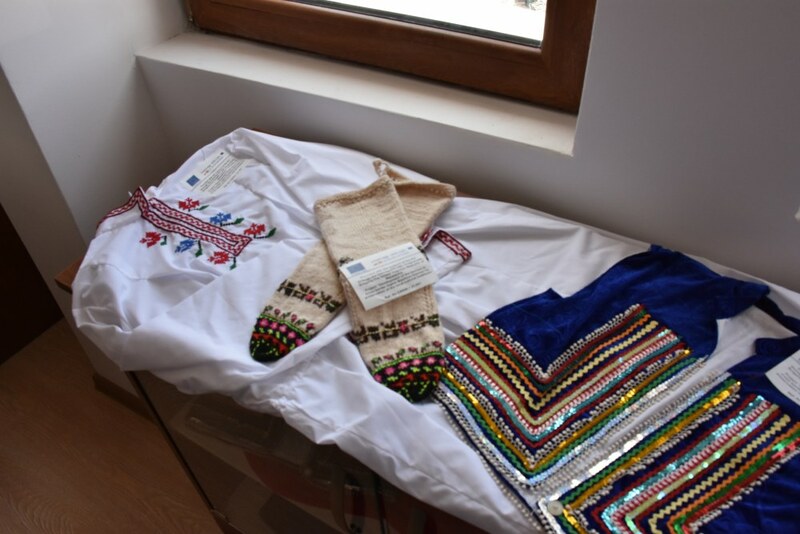 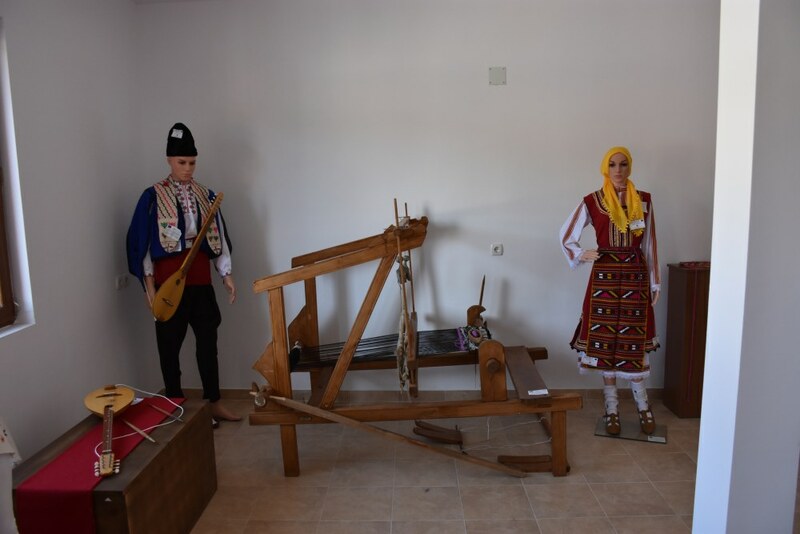 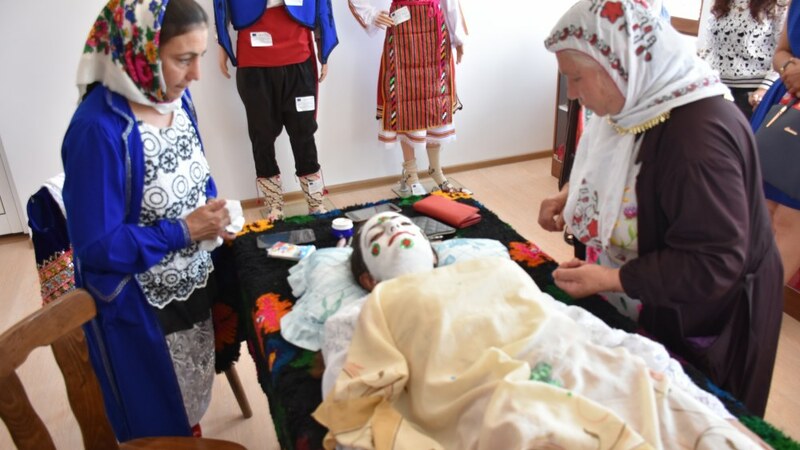 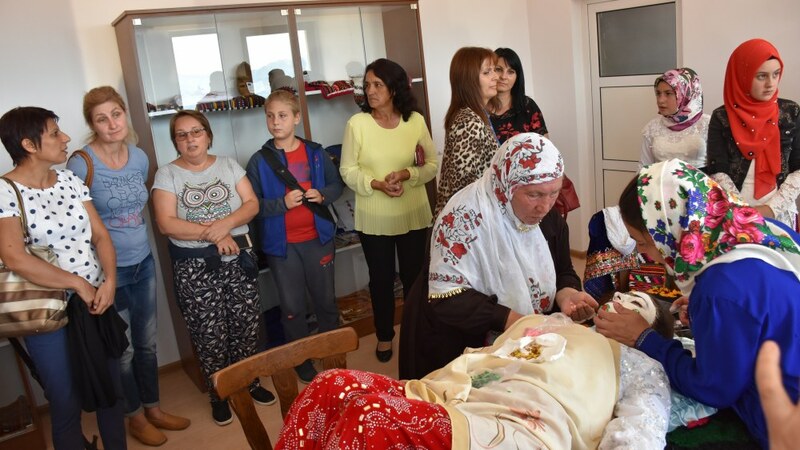 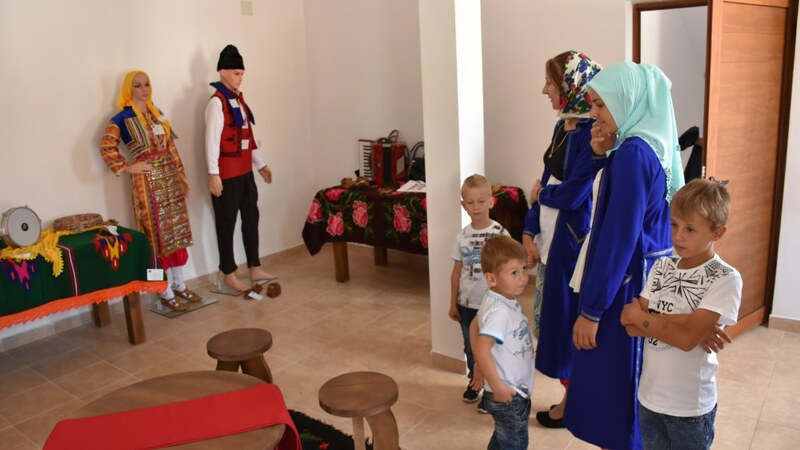 Within the framework of the festival was opened the renovated Community Center "Izgrev" in the village Ribnovo under the project CB006.1.21.001 - "Development of tourism in the Bosilovo - Garmen cross-border area by preserving the local cultural traditions" and the exhibition of musical instruments and folk costumes.